Desco Printing, Inc. located in Brandon and Plant City, Florida. 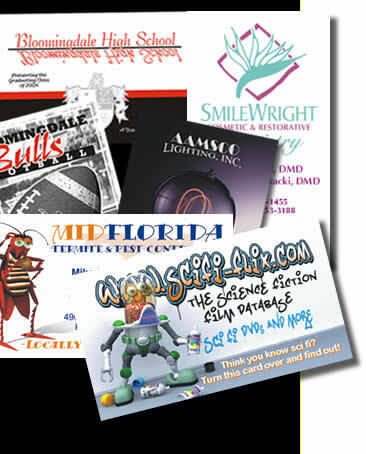 Desco Printing Company, Inc. is a commercial printer located in the heart of West Central Florida. As our area has grown, so has Desco. We've been building relationships and exceeding expectations since 1973. Our reputation for quality personalized service and reasonable prices has allowed Desco Printing to grow by leaps and bounds, expanding to service clients nationwide. We would love the opportunity to become your printer of choice. Our number one priority is our customers. At Desco, we strive to make your print buying experience hassle free. If you are ever dissatisfied with either our service or our product, please do not hesitate to call and ask to speak to a manager.